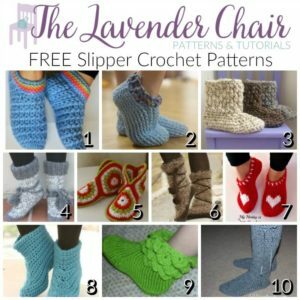 There are plenty of great slipper crochet patterns for adults. Luckily I have the pleasure of being a stay at home mom. So, I am constantly wearing crocheted slippers. They are so much more comfortable then the usual store bought slippers. This pattern round up just keeps growing! It started with 10 but now there is so much more. One of the most appealing crochet stitches to me is the star stitch and these Starlight Women’s Slippers really show it off! These Slippers another great way to use up some of your stash and even scrap yarn. These Adult Chunky Slippers are another quick and cozy pattern! Easily customizable for your foots needs. Made using Lion Brand Wool Chunky and a K 6.50mm crochet hook. I’m loving these Chunky Brick Slippers! They are so warm and cozy! These Crochet Slippers by Drops Design remind me of little Eskimo shoes. Maybe its just the little pompoms that give me that impression but, I definitely love them. When I make these I am going to be using some fun fur for the tops! These Hexagon Boot Slippers by Priscilla Hewitt are a great way to get rid of some of your stash yarn. The padded SC bottom makes them nice and comfortable to roam around the house in. My favorite thing about this project is that you can make more hexagon and turn them into cute high top boots. Not really sure why these slippers are names Pocahontas, because, I am pretty sure that Pocahontas didn’t wear any shoes. Regardless these Pocahontas crochet slippers are amazing. I love the use of the fuzzy novelty yarn through out them. It makes it look as though they are made from animal fur. These Heart and Sole Slippers by my hobbyis crochet would make a great ” I love you” gift for whomever you care for. Once you are able to get the technique down you can add whatever design you would like to the top of them. The use of FPDC’s add a nice cushioning for a soft and comfy finish! I love these booties by Drops Design! Would make a great base for making adult crochet cowboy boots. I am putting that project on my list! Will definitely write out the pattern for you guys! Love these Lady Crochet Slippers with Crocodile Stitch. Crocodile stitch is so FANCY! 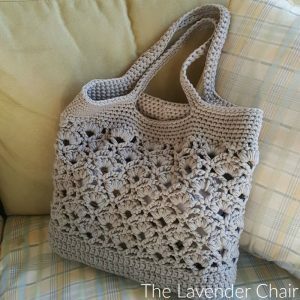 I have made dozens of these with this pattern and they sell like hot cakes! 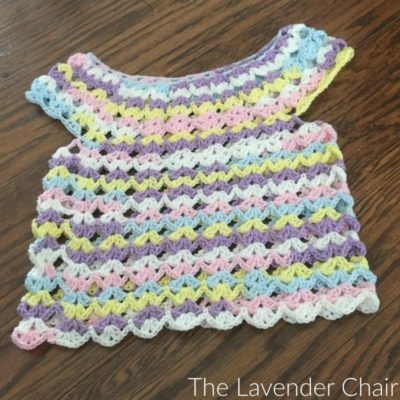 The pattern does have a few faults but nothing that you easily can’t bypass with some common crochet sense! These look so warm!!! I have yet to make these, but, I am sure that when I do I will love them. These Crochet Slipper Boots have a great written pattern with plenty of pictures to show you how its done. Want more slipper patterns? 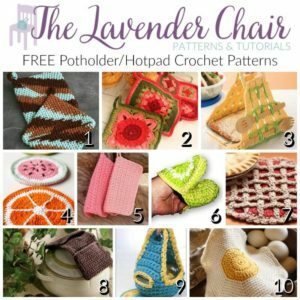 Check out Simply Collectibles 21 Awesome Free Crochet Slipper Patterns!